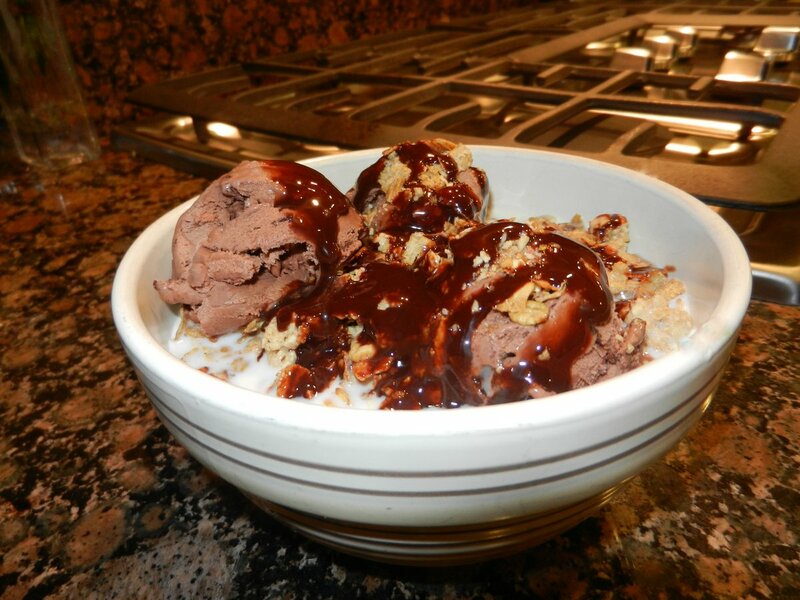 I really enjoy having ice cream and chocolate syrup in my cereal once every so often. If I did it every day I would weigh a ton and it wouldn’t be special. I’m not suggesting that everyone try this just because I enjoy it. What I’m suggesting is that you should treat yourself occasionally. Life can’t be only about adventures, learning, exercise, and health. An occasional indulgence is part of a full life. Break your routine, do something you’ve always wanted to do but haven’t taken the time or spent the money to do it. It may not fit into your diet, or your budget, but it might be just what you need to feel fulfilled, happy, or just pampered. If you do these types of things every day they will lose their impact, and they could have a negative effect on your health, finances, or goal achievement. However, if you don’t do them occasionally you are missing a great opportunity to feel alive!